Hello everyone! The team has been hard at work to fix, improve the engine, make development easier and faster. We have some really cool things in store for you next month, and can't wait to share them! 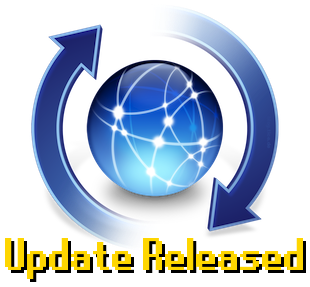 • Various bugfixes and improvements to the API. • Added Dragon Battleaxe special. • Added sound effect for Granite Maul special. • Fixed Dragon Two Handed special. • Fixed bugs with Ernest the Chicken. It may not look like much to the average player but the true gang knows how much is being done behind the curtains! Huzzah Devs! Well done and can't get more excited for the next one !!!! u wat m8 some heroe's quest referantz XD?! Thanks for keeping it up guys! Nice work, good to see the game still receiving love! Actually, they're bank deposit boxes, but now I'd hope they all work, especially certain lone boxes out in the middle of nowhere.